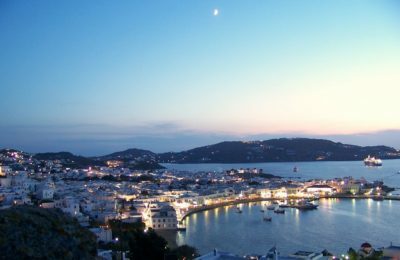 Enjoy a half-day tour on Mykonos and discover everything you need to know about the locals, their culture and way of life with Azzurro Travel. 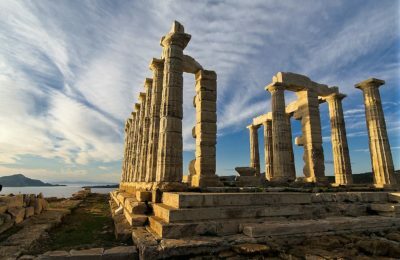 Admire Attica’s sunset from the Temple of Poseidon in Sounio and discover the Athenian Riviera with “Athens Tours Greece”! 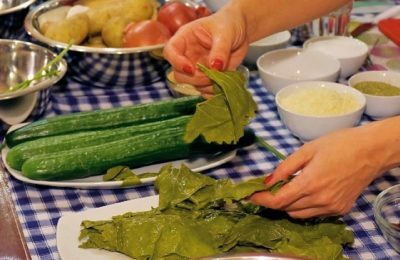 Enjoy a hands-on cooking lesson and taste a delicious Greek Sunday dinner made by you with the proposal of the “Athens Walking Tours”. 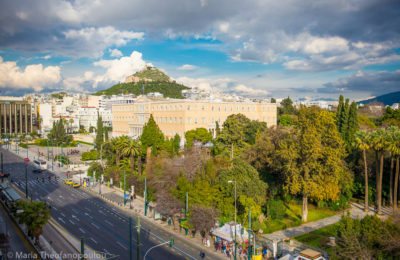 Experience the culture and lifestyle of Athens as you delve into the history, stories and secrets of Greece’s most popular city with “Athens Tour Greece”. 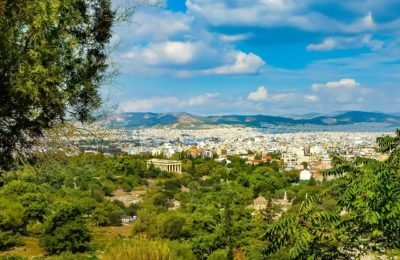 Explore the major archaeological sites of Athens and discover the beauty of the Greek capital with the city tour of Sunny Smile Travel Services. 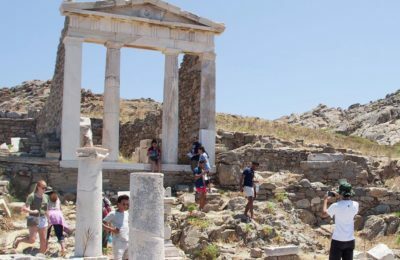 During your trip to Mykonos, don’t miss the opportunity to visit one of the most important archaeological sites of Greece, Delos, with the tour of Azzurro Travel.